Mourlot, Fernand. 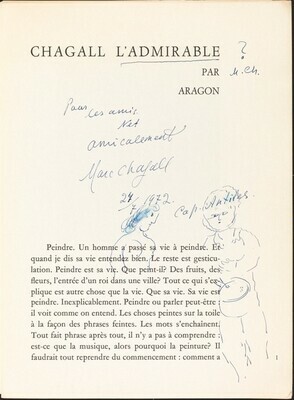 The Lithographs of Chagall 1957-1962. vol. 4. Monte-Carlo: 1974, nos. 649-351.